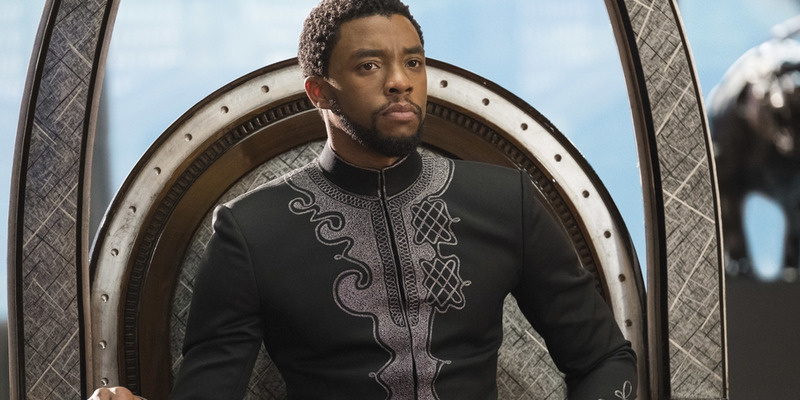 It took six months, but Marvel’s blockbuster “Black Panther” has hit another box-office milestone. 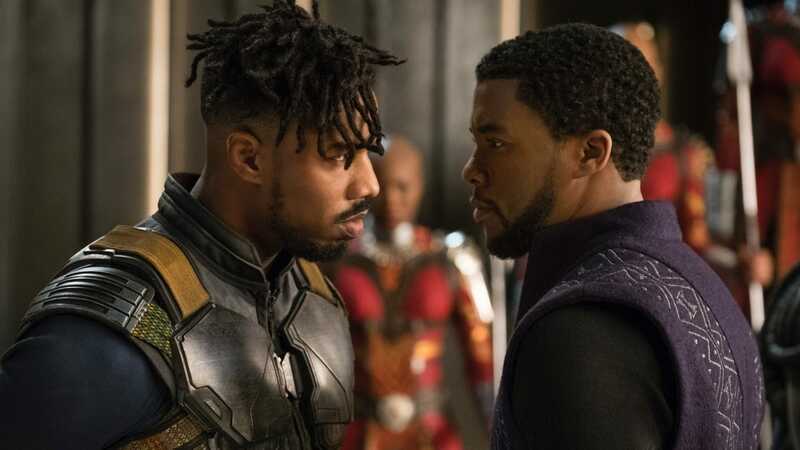 The movie is estimated to have crossed $US700 million in North America over the weekend, according to Box Office Mojo, joining only two other movies to ever do so. Though it has been available on home-release platforms like Blu-ray and DVD since May, “Black Panther” is still playing in a few theatres. According to Forbes, the movie grossed $US12,000 on Thursday from 15 screens and $US16,000 on Friday from 25 screens, helping it creep within a few thousand dollars of the $US700 million club before Saturday. 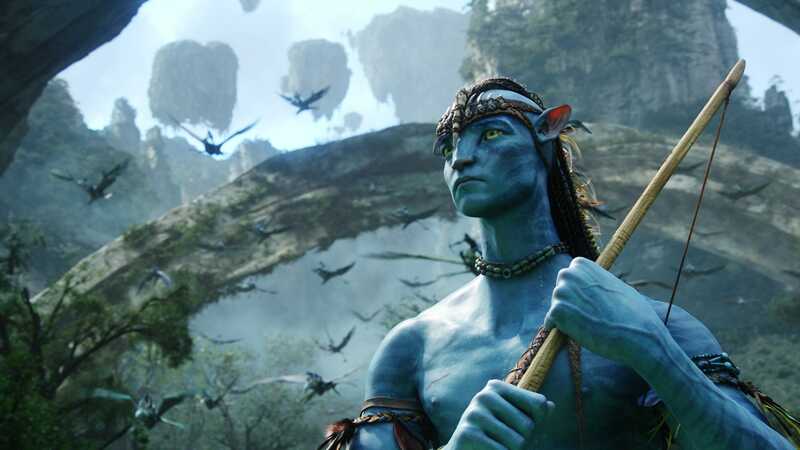 The Hollywood Reporter said Disney altered the movie’s theatre count in recent weeks to avoid an official rerelease. 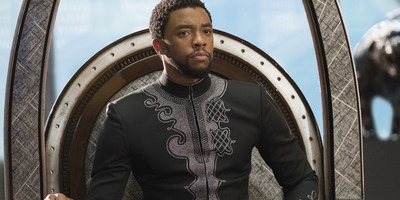 When it came to theatres in February, “Black Panther” opened to $US242 million over the four-day Presidents Day weekend, and it went on to gross over $US1 billion worldwide.